Wella Professional is a well-known brand of luxurious and professional haircare products that has been used by proffessional stylists and individuals all around the world. 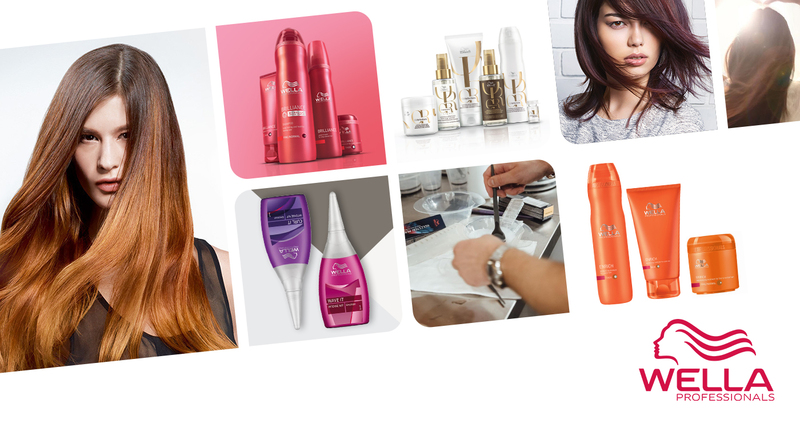 Wella has a diversified product range that serves the need of every haircare problems. Wella products are carefully made with research based chosen ingredients which allows them to give maximum results with every use.